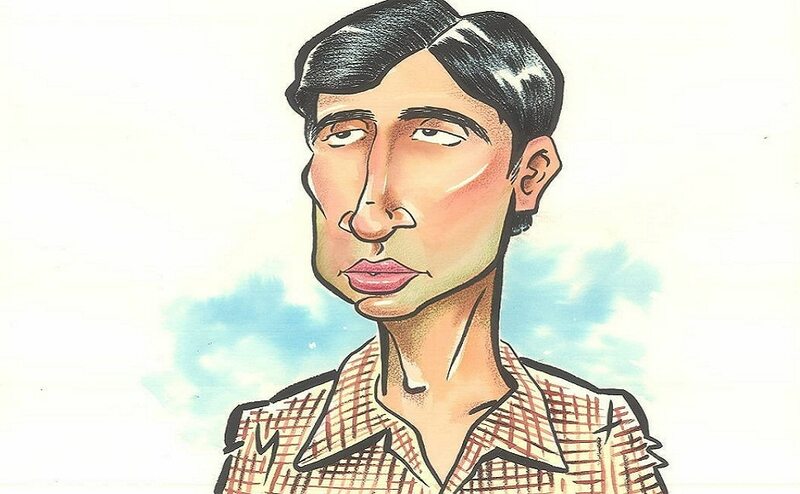 MNS chief Raj Thackeray drew six caricatures of Amitabh Bachchan tracing his journey from the 1960s to 2017. 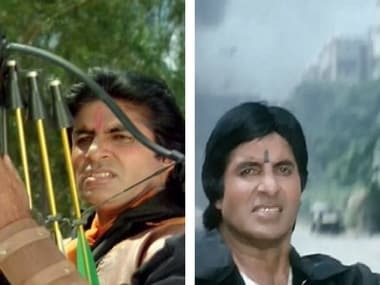 On Amitabh Bachchan's 75th birthday, here's a look at the actor's so-bad-it's-good roles over the years, from Toofan to Lal Baadshah. 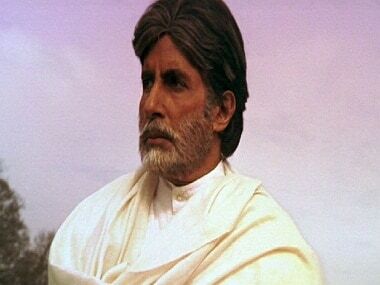 A lot of Amitabh Bachchan films were remade in the south and the actor starred with a number of south Indian actresses which only consolidated his fan base. 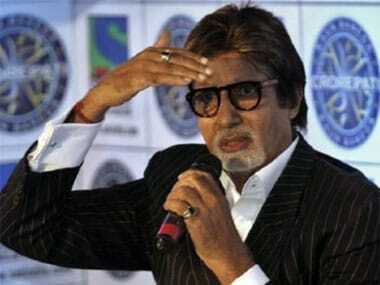 Bollywood superstar Amitabh Bachchan turned 72 on Saturday. 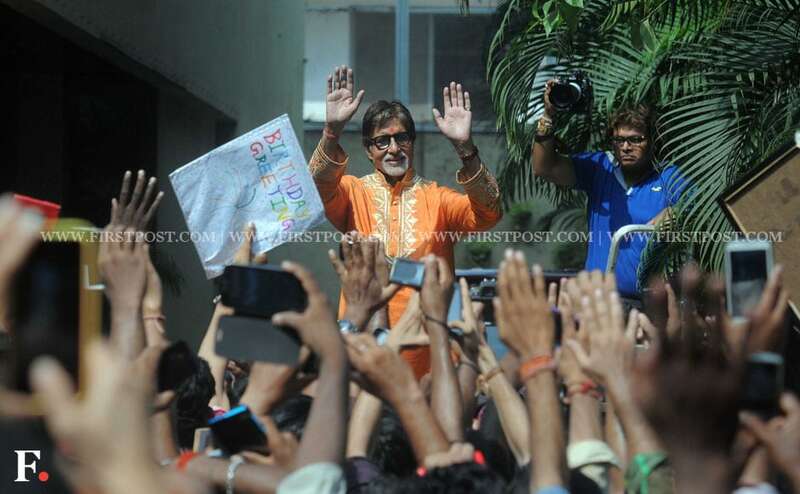 He celebrated his birthday with his fans and media people at his home. Here are some photos.